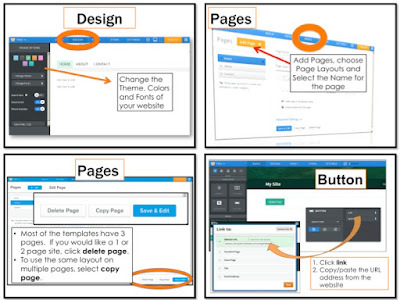 Screen shots are included with instruction bubbles to make it very easy to understand each step to creating the ultimate website. 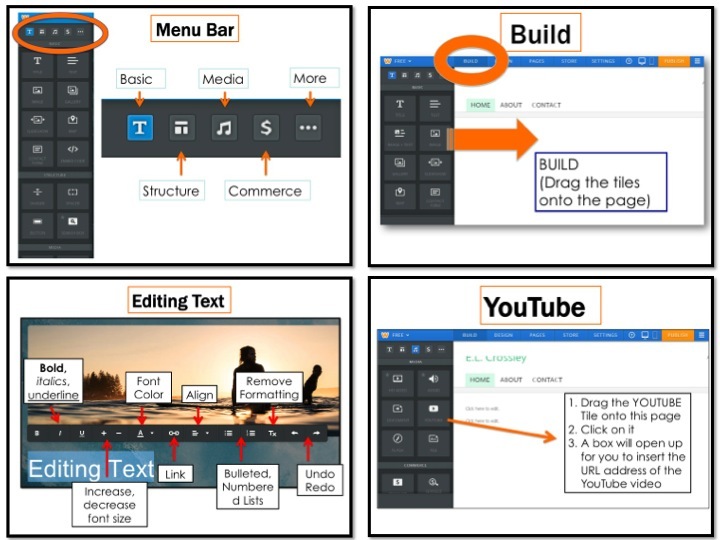 Use Weebly in just about any classroom or course of instruction. Website development could be incorporated into a variety of courses to demonstrate knowledge of course content. Teachers may also wish to use Weebly to create a school website for their classes or departments. I have used many different programs to create websites including Wix, Webs and GoDaddy. I have found that Weebly is the most user friendly website builder. 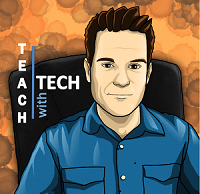 For the past 3 years, I have had my students use it to create websites in my computer and business classes. 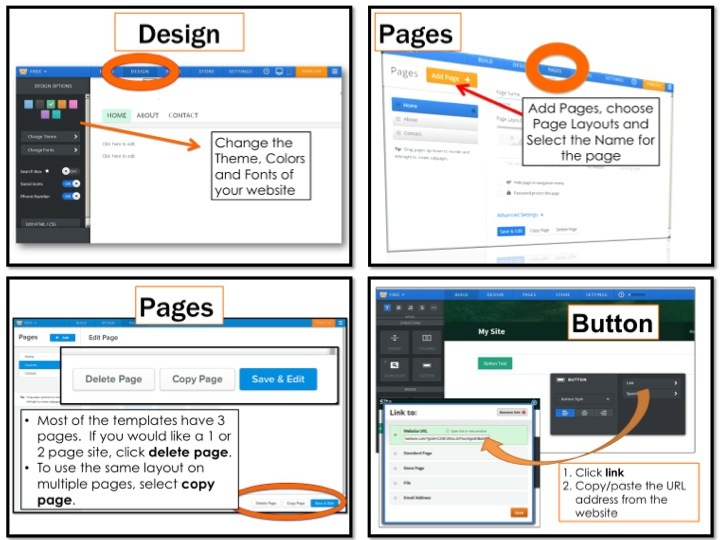 In May 2014 and May 2015, I taught my staff how to create their own classroom websites using this program. Notes from the Slushpile is a group blog focused on traditional children's publishing, how to get there, craft and how to survive once you've made it. The blog is maintained by five children's authors who really don't have the time ... which is why we haven't been blogging very much. Great tutorial for Weebly. Definitely bookmarked! 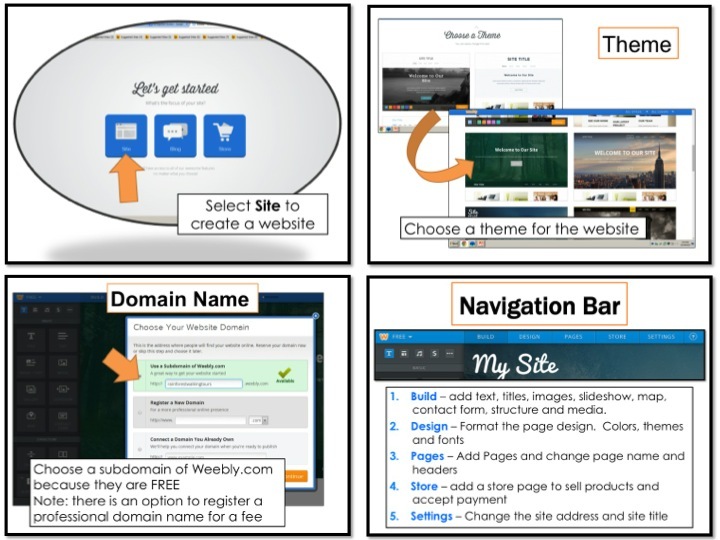 Here is another more detailed guide and Weebly review where is detailed described how to develop a site on Weebly.